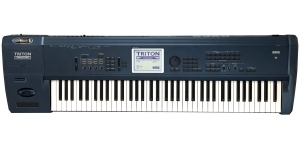 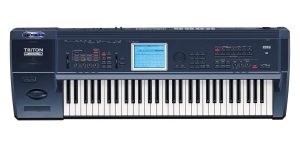 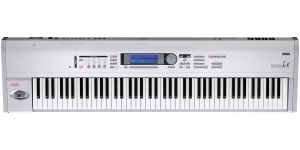 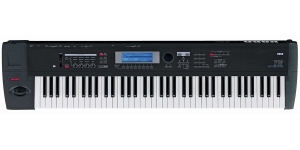 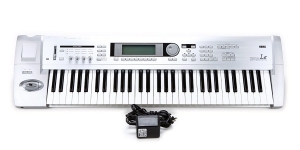 TR 61 is a 61-note velocity sensitive keyboard with aftertouch which comprises a Korg’s Hyper Integrated sound engine borrowed from Triton, while 64MB ROM give many new sounds together with the classic ones, and SD card data storage option. 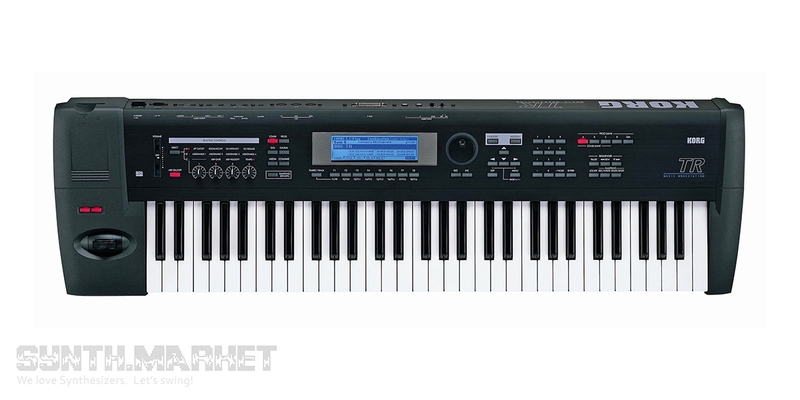 Korg TR88 represents an affordable workstation featuring all the necessary functions of the productive quality instrument. 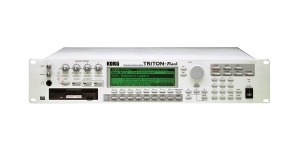 TR61 comprises 470 multisamples and 518 drum samples. 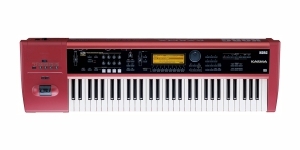 The PCM data was enhanced with multi-mode resonant filters. The sounds became more articulated, new stereo piano provides realistic response to your playing dynamics. 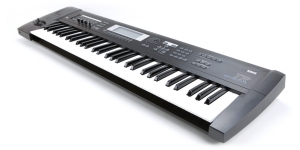 512 preloaded programs got accompanied with 128 GM-compatible programs and 9 drum kits. 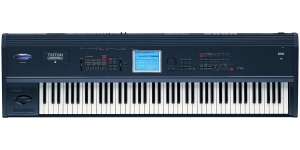 There are also 384 preloaded combinations. 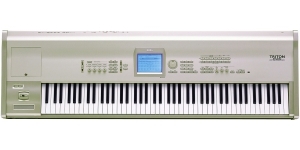 All the program locations are represented as RAM data making it possible to adjust any sound. 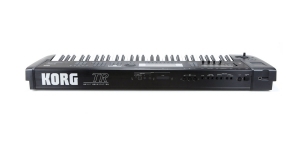 The TR61 Music Workstation's Alternate Modulation provides a total of 42 types of AMS (Alternate Modulation Source). 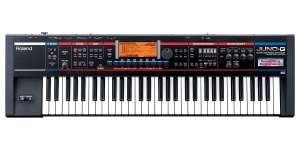 89 types of effects featured are based on technology taken from D-Series digital recorders and Triton workstations. 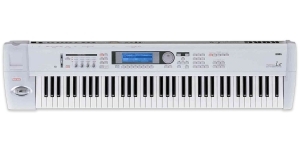 A 16-track sequencer allows up to 200 songs and 200 000 notes in real time or step mode, the arpeggiator offers the Realtime Pattern Play/Recording feature. 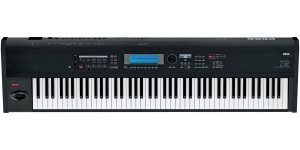 The connectivity integrates MIDI via USB and offers SD card storage option (up to 1GB cards supported). 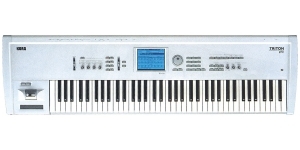 Performance Synthesizer, Workstation, Digital (D), Voices: 128, Multi Timbral Capacity: 16 part(s), Size: 5, Number of Keys: 61, Velocity Sensitivity, Production start: 2006, Production ended: Yes. 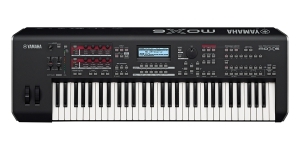 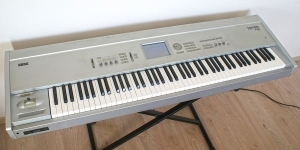 Workstation, Digital (D), Voices: 64, Multi Timbral Capacity: 16 part(s), Velocity Sensitivity, Initial Touch, Size: 5, Number of Keys: 61, Production start: 2006, Production ended: Yes. 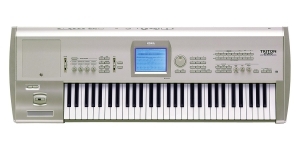 Should we buy a new one or a second hand unit will serve us well? 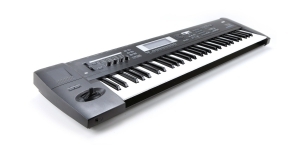 Here we’ll talk about a never-ending dilemma, designs and pricing, the reasons of purchasing an old instrument or a new one straight after being assembled. 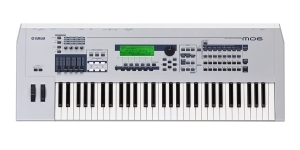 We’ll analyze it while having a close up on the Japanese synthesizers (and an English one).